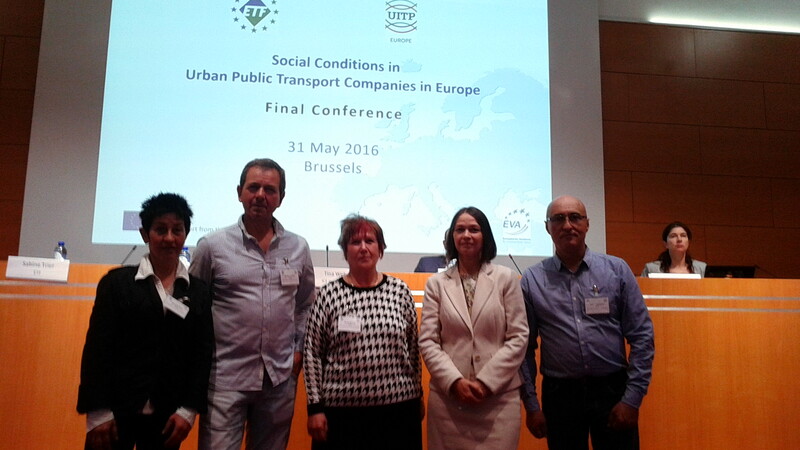 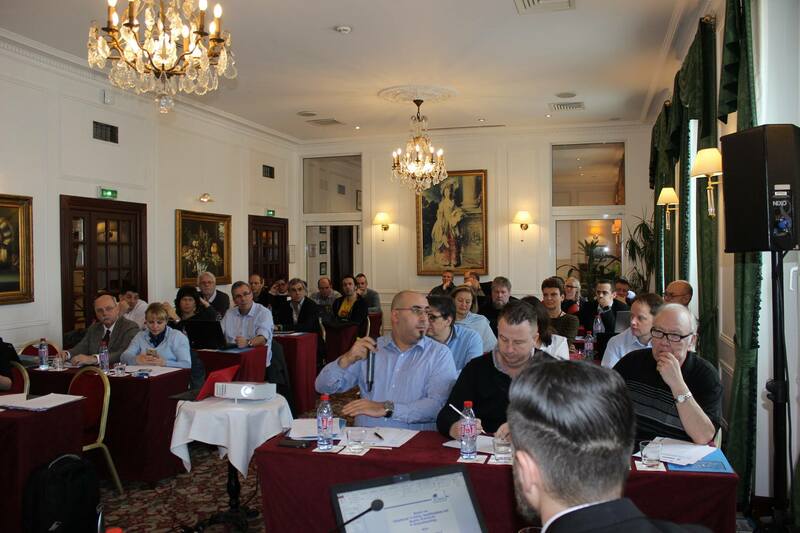 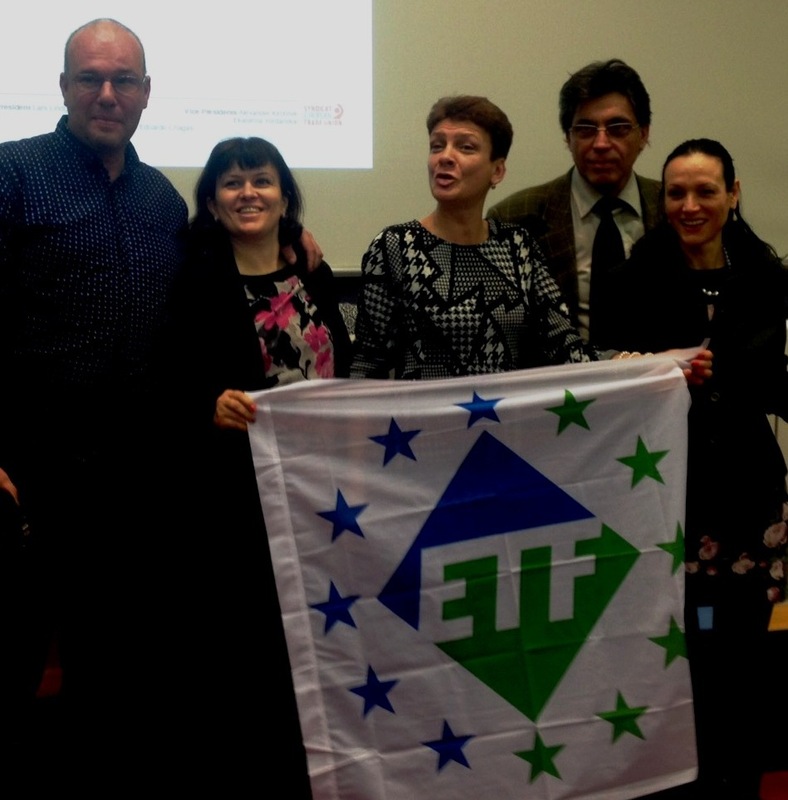 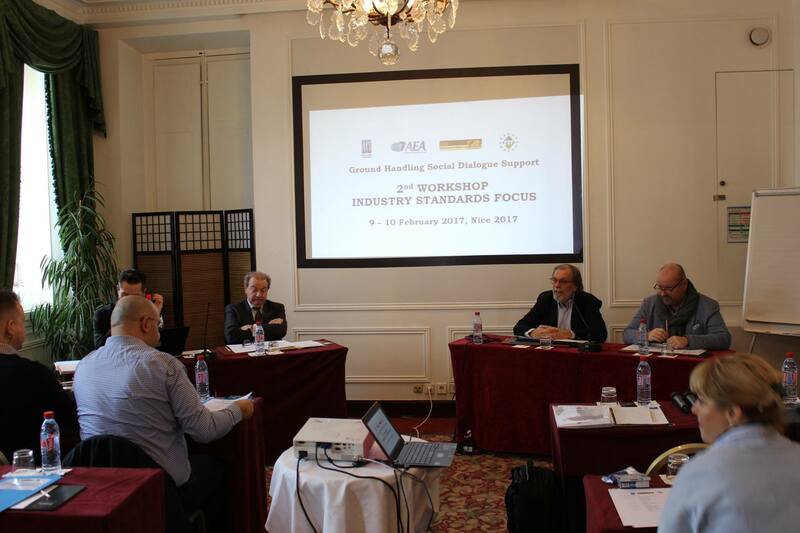 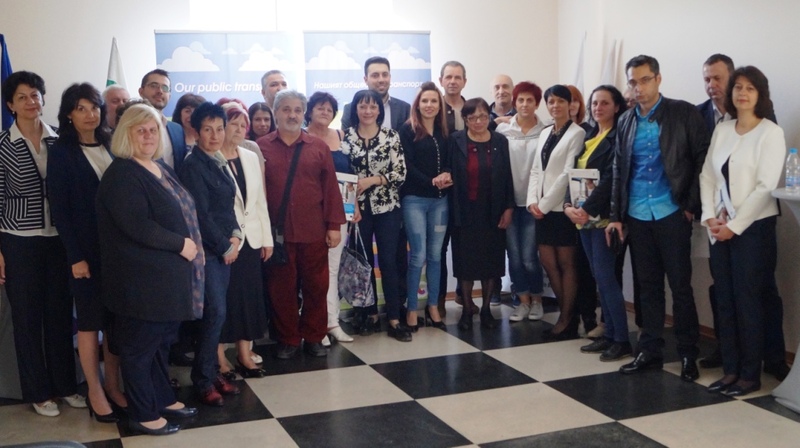 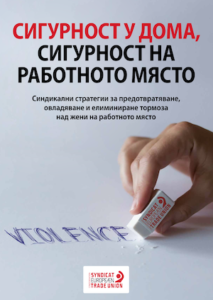 An international delegation of young transport workers, headed by FTTUB president Ekaterina Yordanova, introduced the working conditions and good practices in the social dialogue at Sofia’s Metropolitan. 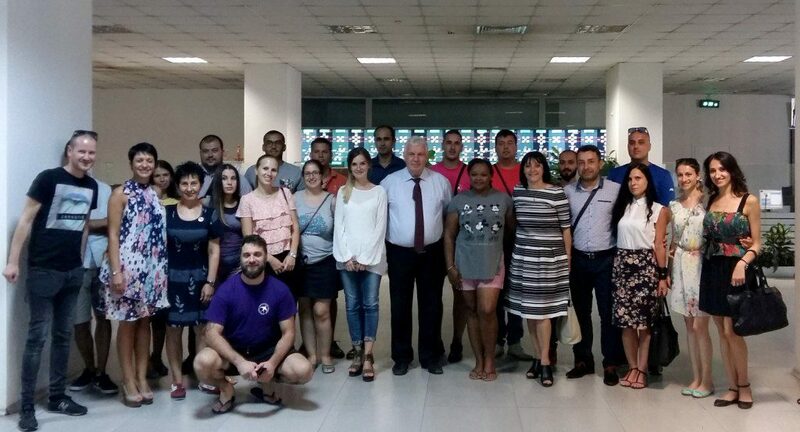 The visit to the Dispatching Centre of Metropolitan EAD was one more even in the program organized by FTTUB and its youth committee for the International Youth Day -12 August. 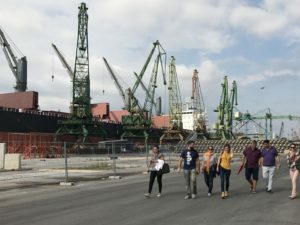 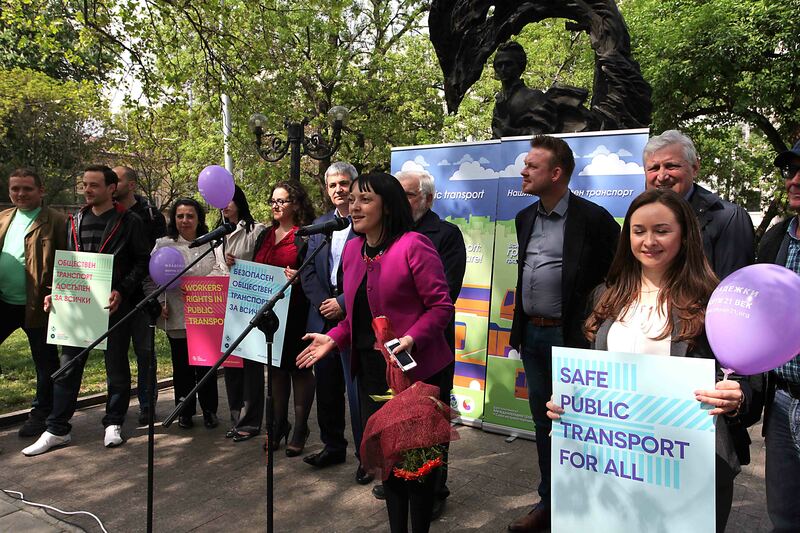 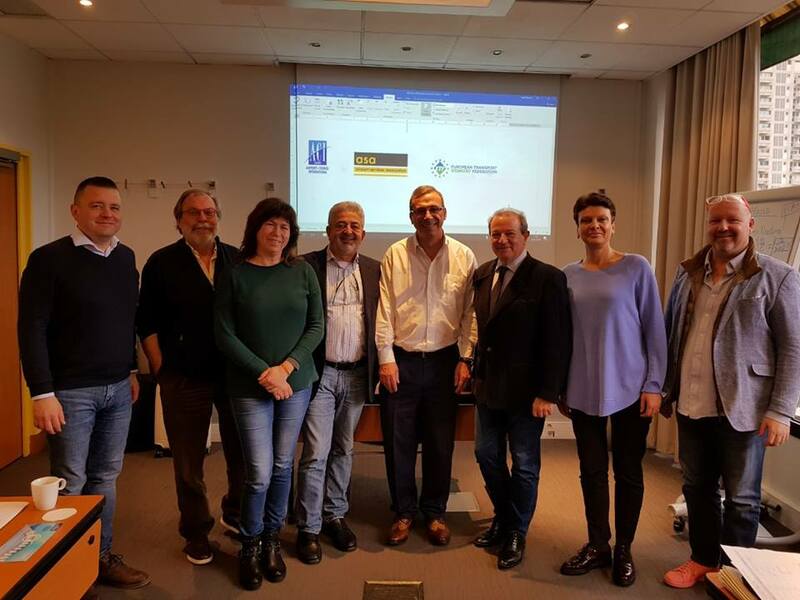 Young transport workers, activists of the transport unions from Bulgaria, the Balkans and Europe, as well as members of the International Transport Federation (ITF) Youth Committee, took part in the visit.